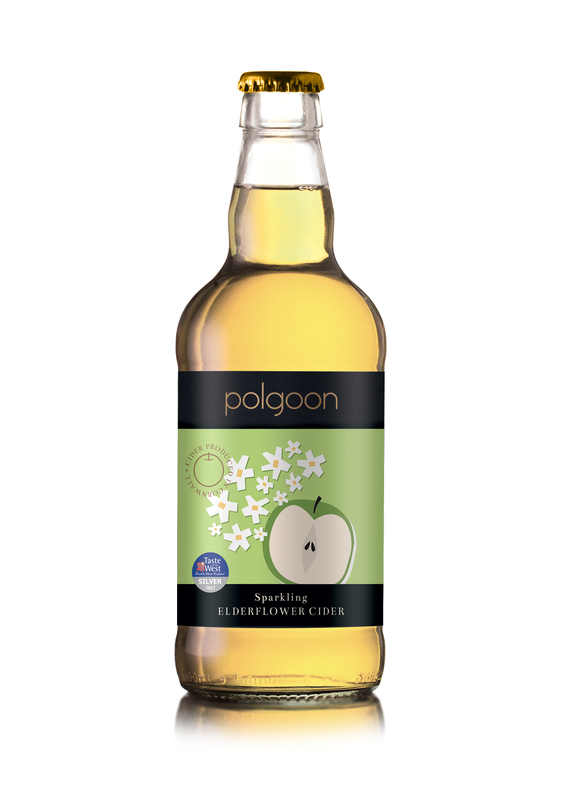 Lightly sparkling Cornish Elderflower Cider, serve chilled or over ice. A cider with a light sparkle that delivers a refreshing, clean, crisp, dry apple flavour. 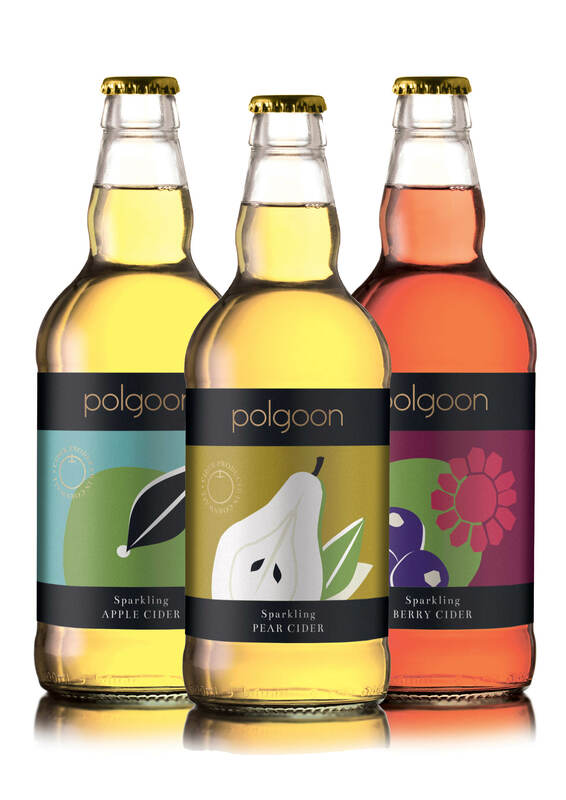 Made with selected west country apples, our fruit is pressed and fermented, then infused with elderflower to create a crisp refreshing cider. 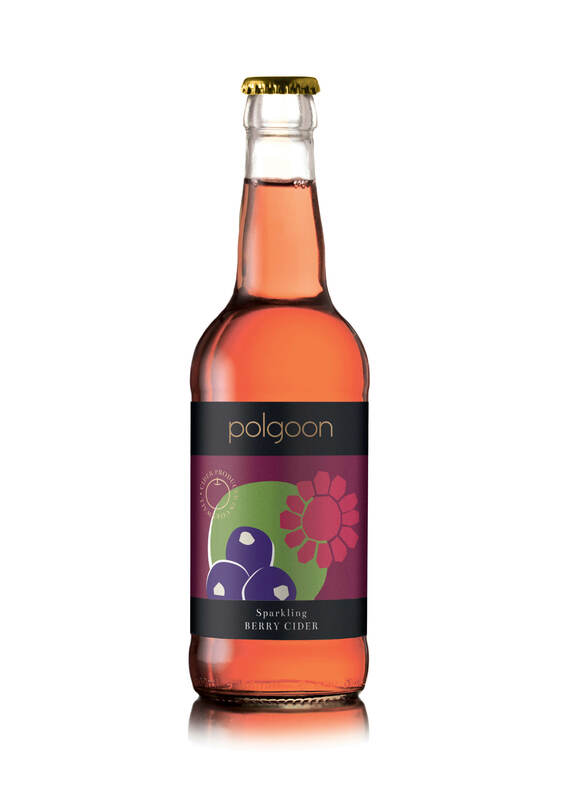 Why not try our Berry cider or Pear cider too! Thanks for the review Kathy. Yes we are really loving the new elderflower cider! 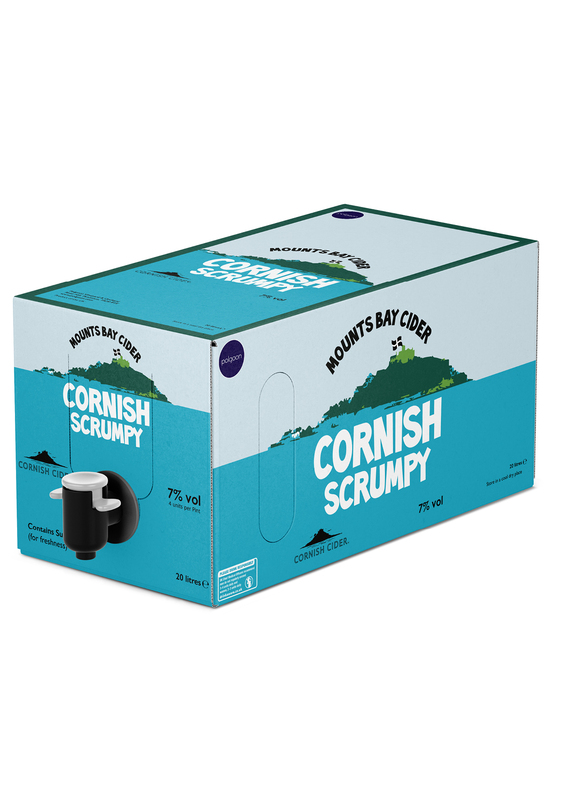 A delicious cider – perfectly balanced with a great flavour. The ideal summer drink! Wow! Thank you Louise for a great review. 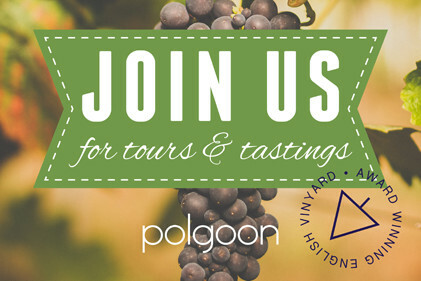 We think it’s rather good, if we do say so ourselves!